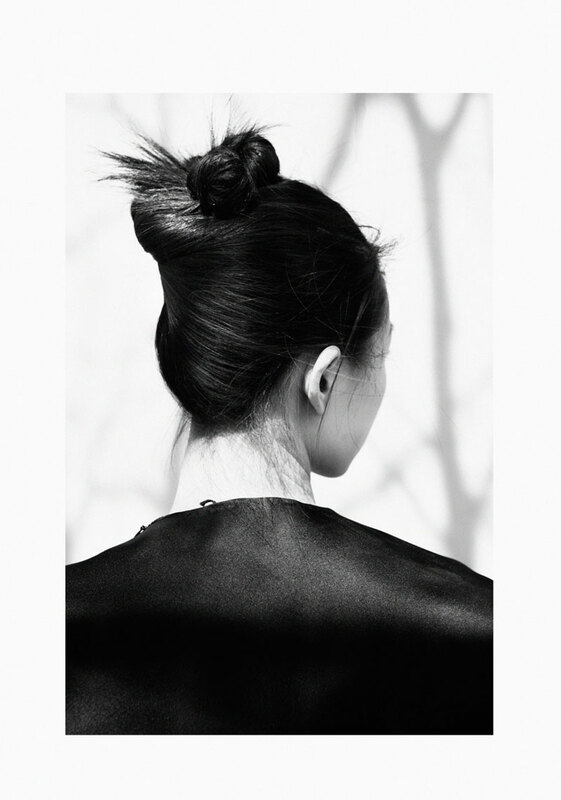 Tian Yi photographed by Oliver Stalmans and styled by Anna Katsanis for the May 2013 issue of Elle Vietnam. 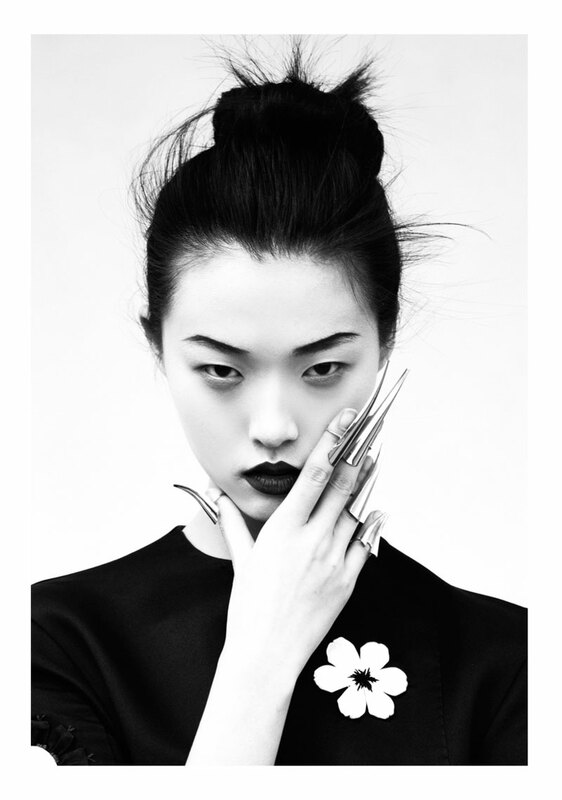 This memoirs of a geisha style editorial gives me a completely new and modern perspective on the traditional geisha beauty. At least my own, original interpretation of one. There is no denying Tian’s fierce, yet determined sense of abandonment in her stance and stare. One that is incredibly striking, especially when accompanied by sartorial sumptuousness of Dries Van Noten, Thakoon and Prada. 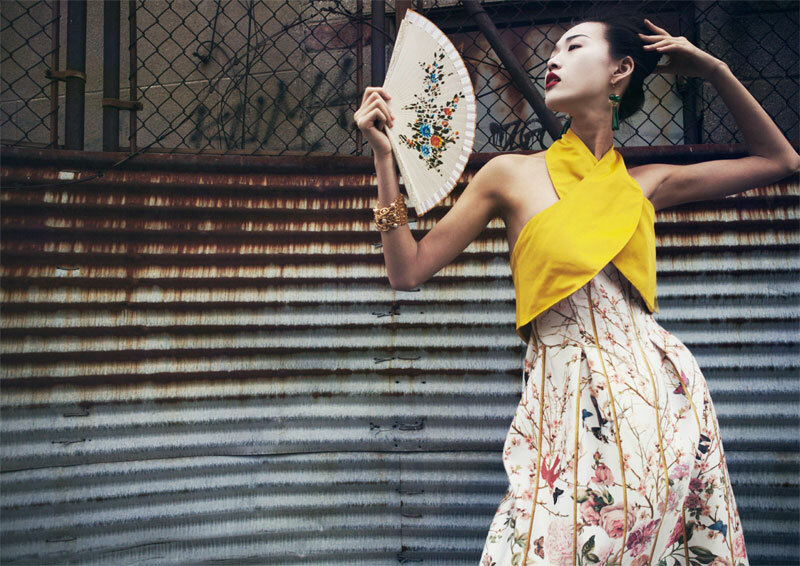 One can not help but draw upon countless scenarios in this East meets West editorial. The urban locations setting the scene for mystery.